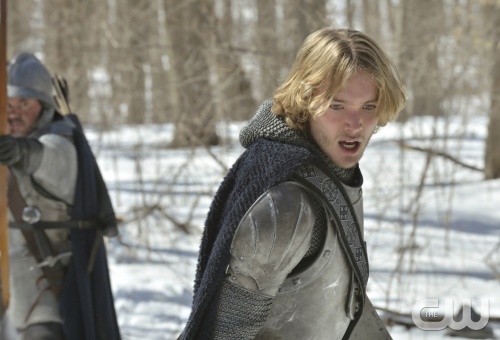 Ok, I am not sure anybody loves, loves, loves the tv series REIGN as much as I do. I was unable to do last weeks spoiler and it is already online so instead of a spoiler, I figured why not bring the episode so we watch it here together. Of course I know you will still miss my spoiler commentary, hahaha but hey, this will have to do. lol. You can watch Episode 20 of Season 1 titled Higher Ground below and oh, Episode 21 aired last night. Since it’s not online yet, I will be doing the spoiler later today. Enjoy. Prev Update on Bring Back Our Girls; Amnesty International Claims Nigeria Had 4-Hour Warning on School Raid – Now who do we believe?